The past 25 years have seen the recognition of intangible assets as the main drivers of business and shareholder value. In many businesses brands now account for the majority of shareholder value. This is not only true for the classic consumer goods businesses such as The Coca-Cola Company or Unilever but also for many B2B businesses selling to a professional audience. It is therefore important to understand how the economy of brands works and how it can be exploited to create sustainable value. 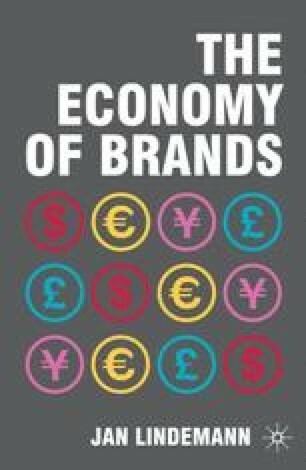 The purpose of this book is to develop and enhance the understanding of the brand as an economic asset in order to make better business and investment decisions. It looks at the value creation of the brand from all aspects and provides approaches on how to assess and manage the value of brands. The book is written from a practitioners’ perspective and is based on the author’s experience in the practical application of brand value in all relevant areas.